This publication provides internationally comparable data on tax levels and tax structures for Indonesia and Malaysia. The model is the OECD Revenue Statistics database which is a fundamental reference, backed by a well-established methodology, for OECD member countries. By extending this OECD methodology to Asian countries, Revenue Statistics in Asian Countries enables meaningful cross-country comparisons about tax levels and structures not only between Asian economies, but also between them and their industrialised peers. Future editions will cover additional Asian countries. 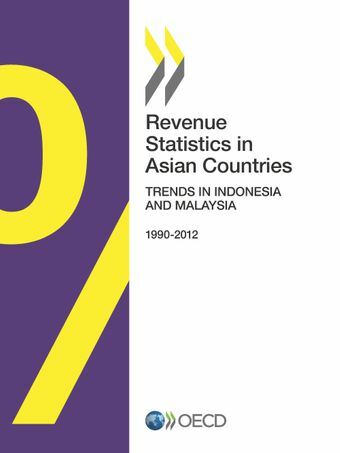 Find out more on Revenue Statistics in OECD countries, Latin American countries, Asian countries and African countries.